Choose from our variety of flavors. India is a popular country for it’s different types of food with different regions; the tasty food brings a satisfaction and joy to everyone. 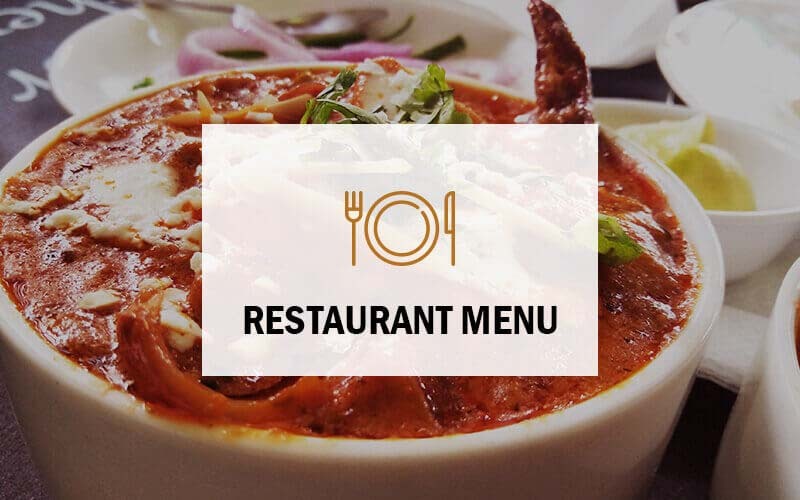 In Indian restaurant menu , there are many food items, if we are going to south India where idli, Kaara kozhambu, Avial and Kadala Curry and other delicious food items are much popular all over the world. When it comes to food for Jaipuri, nothing can beat the good old north Indian food. Ranging from the chilly paneer, butter naan, or malai kebabs, and vegetarian, the ever-green dal makhani, veg kakori seekh, chole bhature and the list is endless. Although jaipur has many other restaurants to offer like South Indian, Chinese, Italian and nowadays there is even good multicultural restaurants hat have come up. 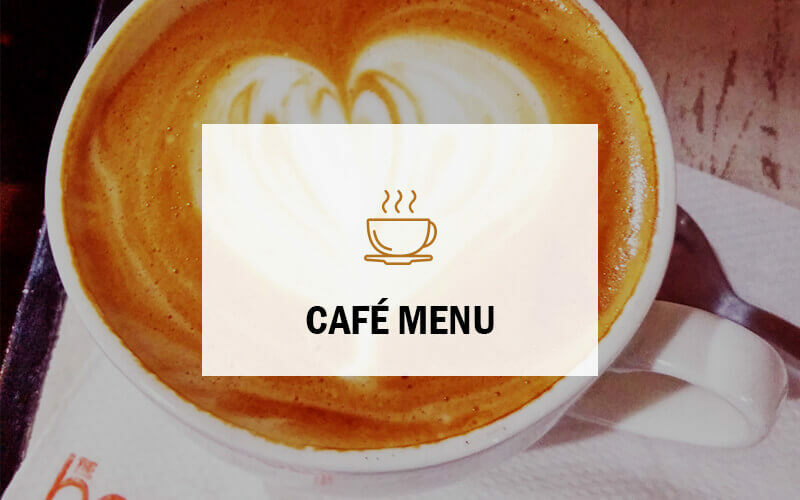 The Beanerys™ is popular for coffee food and drinks, so come and make your evening unforgettable with Indian Restaurant Menu. But that love for north Indian food is still strong and is the go-to restaurants for many in the Jaipur. The fact that one has it anywhere and anytime and also have a wide range of places to choose from is part of its appeal. There is much rush in north India so, there are different varieties are served for everyone in Indian restaurants. The Beanerys™ always focused on quality rather than quantity here all dishes have a unique taste with exotic spices, so let’s check our yummy indian restaurant. If you love to enjoy perfect north Indian food restaurants than The Beanerys™ is the right destination to spend your evening with full of delicious taste.